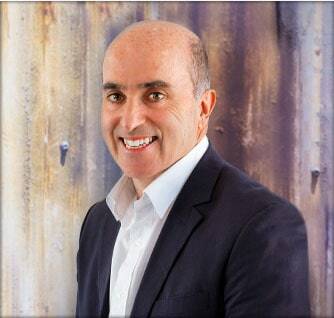 As a Registered Migration Agent since 2000, Ian has helped individuals, families and companies, large and small, achieve successful migration outcomes and plan migration strategies. 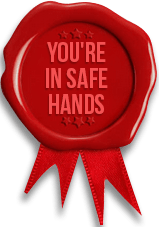 Ian’s in-depth experience includes all kinds of Skilled visas, Business Sponsorship visas, Partner visas, Parent visas, Bridging visas, Resident Return visas and many, many more. Driven to enhance the lives of others, Ian completed a Bachelor of Arts with Honors in Social Work. His many years of experience and an easy and relaxed style makes his clients feel instantly comfortable and confident. He will go to the ends of the world to achieve success for his clients with a simple but effective motto: “I never let my clients down”. Mariola is a registered migration agent with a Master Degree in Applied Linguistics. 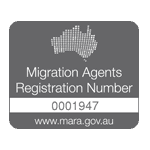 Mariola who works part time with us, has a strong understanding of migration regulations and has been instrumental in building AustraliaMigrate’s solid reputation. She has exceptional skills in accurately sourcing relevant regulations and policy issues, which help to ensure that our clients get exceptional advice. • Managing all client cases including highly complex situations. • Pinpointing accurate Immigration regulations and Policy advice. • Employer Sponsorship visas, General Skilled Migration visas and Partner Visas. • Eye for detail to ensure all pitfalls are covered. 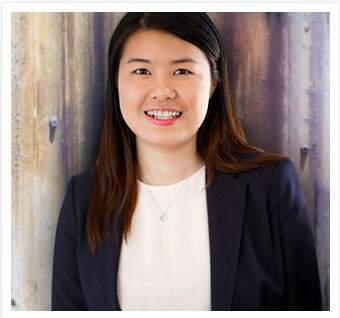 Lynn graduated from Macquarie University and majored in Marketing and International Communication. She assists the migration team in all visa categories. 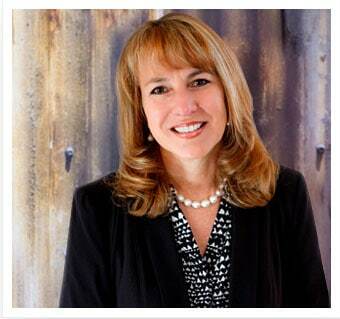 She provides bilingual support in Mandarin and English with our local and overseas clients. • Developing and implementing local and international marketing strategies. • Providing overall support to the Director and the team members. • Multitasking and assisitng case management. Kathy joined the team in 2017. 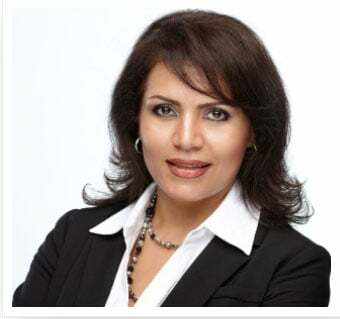 She is a Registered Migration Agent as well as a qualified Education Consultant. She has extensive knowledge of Australian education sectors and course pathways for different needs. Kathy is an energetic and cheerful person. • Finding clever and innovative solutions to difficult problems. 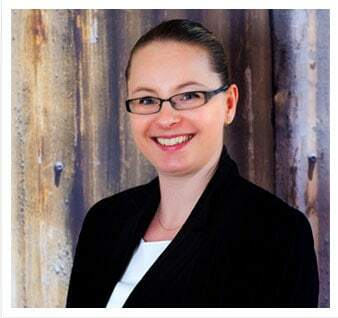 Cheryl is a qualified lawyer, registered in NSW as a practicing lawyer, with over 20 years of legal experience. Cheryl is a highly skilled and effective solicitor and her experience and knowledge ensures that our clients are well represented. She handles all related legal work for AustraliaMigrate.